Chris emailed us to share that Caffe Vita in Lower Queen Anne is dog-friendly. The east lower queen anne Caffe Vita is very dog friendly. I often sit inside with my pooch. 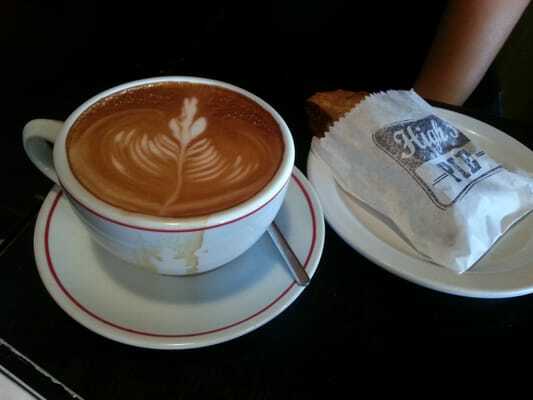 Caffe Vita has a solid 4-Star Rating on Yelp, and the pictures look like they make some pretty artistic coffee there! Have you been to Caffe Vita with your pup or seen pups in there before? Let us know in the comments! I know this blog is for Seattle but is there a blog for tacoma? Or someway to find dog friendly places? I would recommend scouring yelp and keeping your own mental list of your favorite places… I don’t know of anything like this for Tacoma.